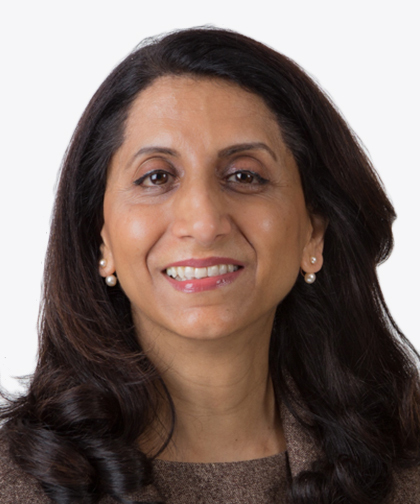 Dr. Channa earned her medical degree from Bombay University in Goa, India, and has been at Montefiore Medical Center since 2002. While her practice concentrates on challenging chronic eye diseases, Dr. Channa has long held a passion for helping patients with more serious eye dysfunction. Utilizing the most advanced corneal transplant and keratoprosthesis techniques, she has been able to restore sight in people who have lost virtually all vision, related to ocular surface problems.